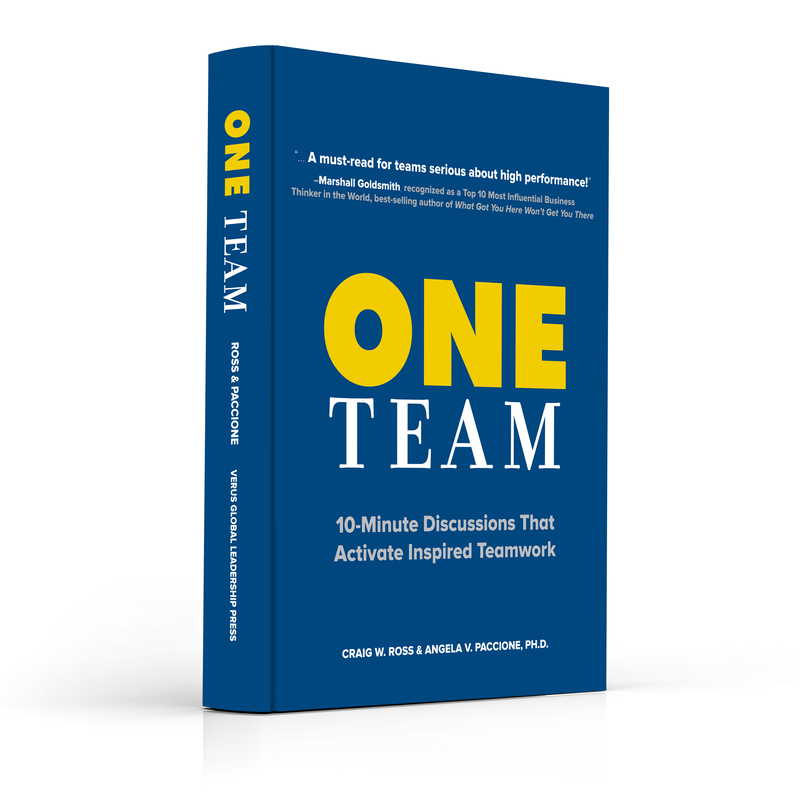 How will you create one team in 2015? Share ideas and win a book! What are you best strategies for creating an effective, productive and high-performance team in 2015? Share your thoughts below by November 28, 2014 and be entered to win a copy of the book before it goes on sale in January! Would you like more updates about the book? Sign up for our A-Team here.